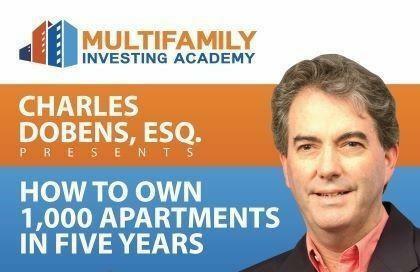 "How to Own 1,000 Apartments in Five Years"*This is an all day Saturday seminars. Cost is only $149! Lunch is included.